← Cupcakes for Cinco de Mayo … a savory one and a sweet one! 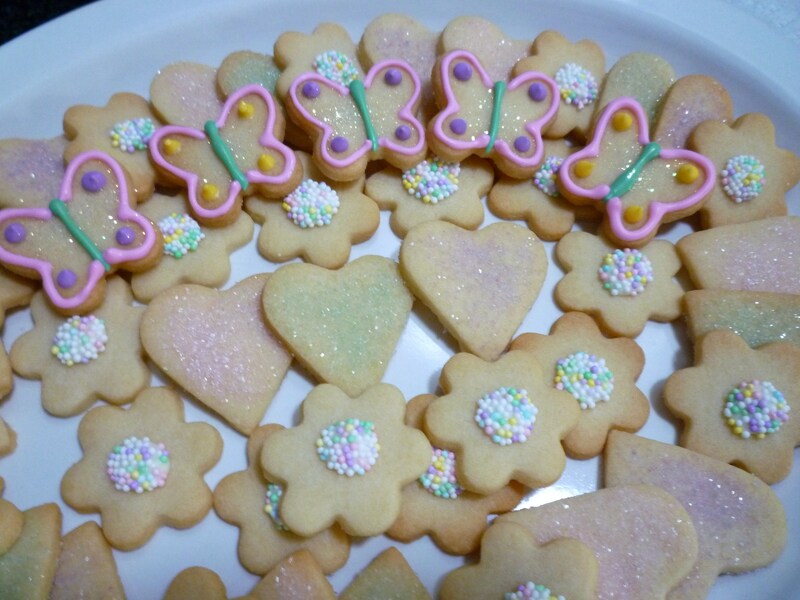 I volunteered to make some little cookies for a baby shower/tea … it was a family event … just butterfly, heart and flower cookies for about 40 people. 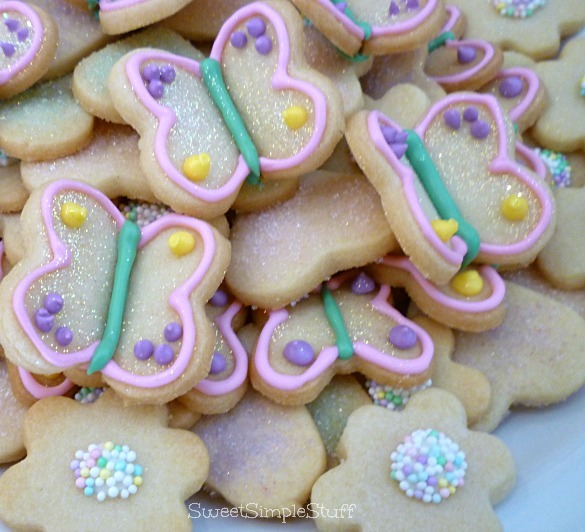 Since this was a girly event … I’d make Butterfly Cookies – 3D, Glittery and Simple to make! No big deal, right? 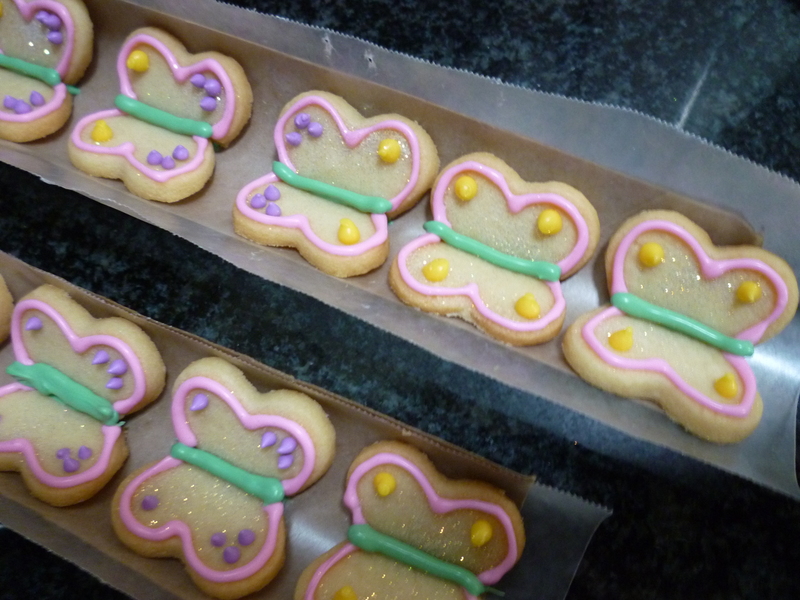 I dug thru my cookie cutters to find a butterfly … I thought that I had one … but found none. 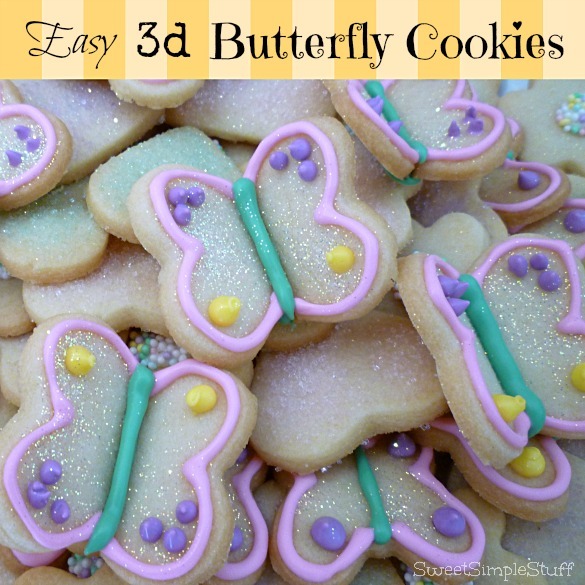 Thank goodness I never told anyone that I would make all 3D butterflies! 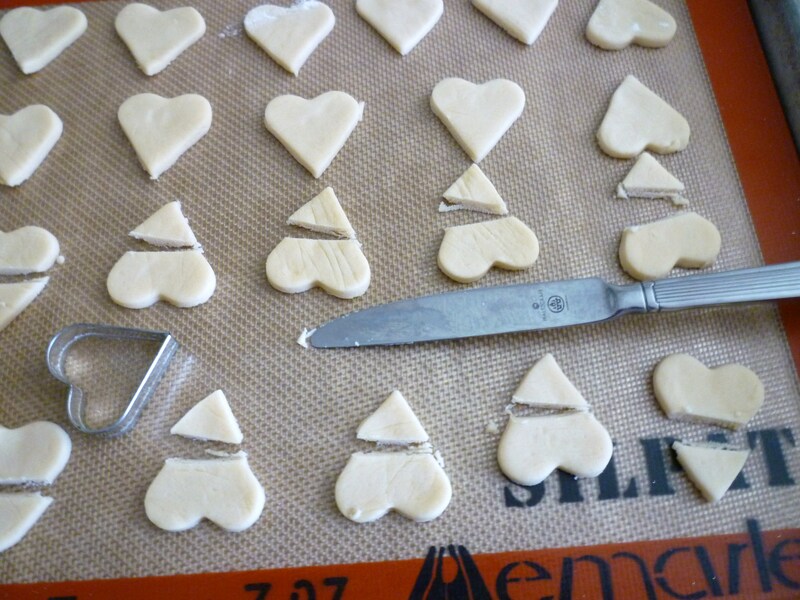 Shortbread cookies are perfect for tea … I used my recipe and made half of it. 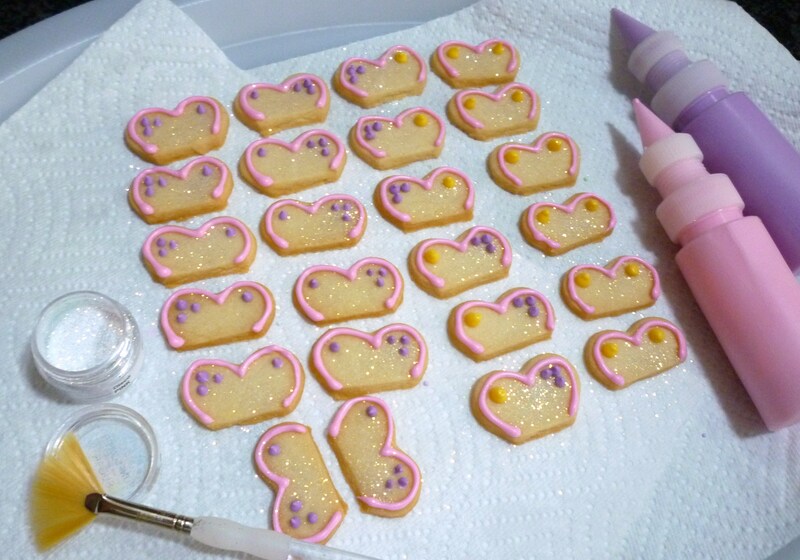 What do you use to decorate cookies? these are ADORABLE!!! 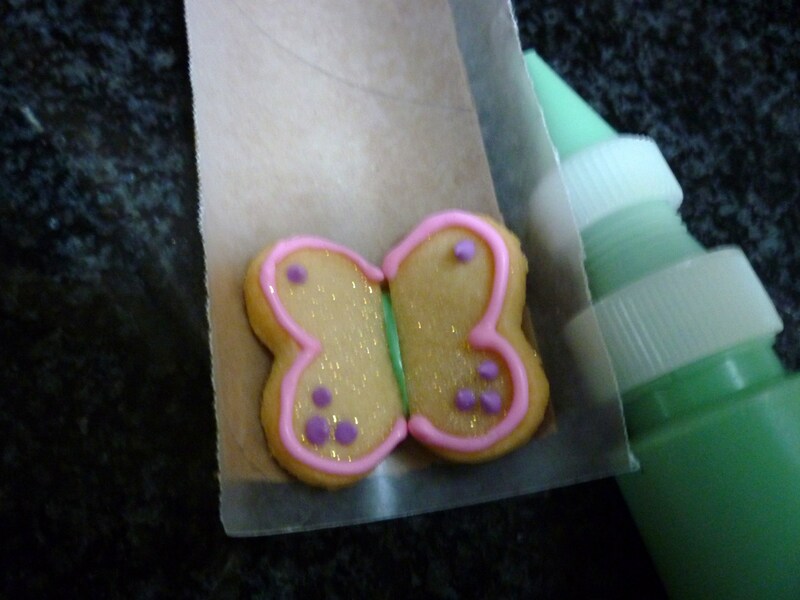 I have a hard time w/ royal but I always give it a whirl – using melted chocolate is a great idea for an “adhesive” here! YUM and so pretty too! 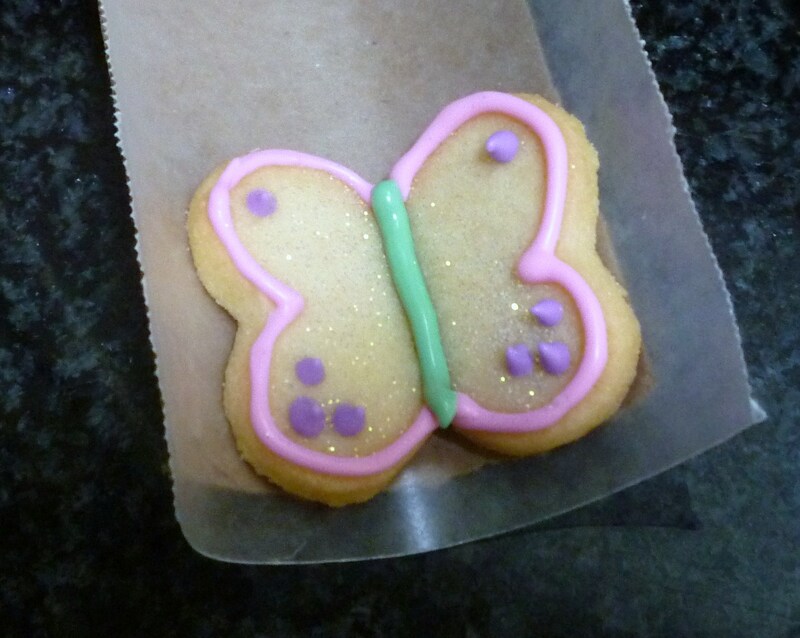 These cookies were soooo adorable and needless to say very tasty. Shortbread is my favorite. These are adorable! Will have to give them a try. Thanks! They are pretty simple to make … just give them a try. So-o clever and cute. 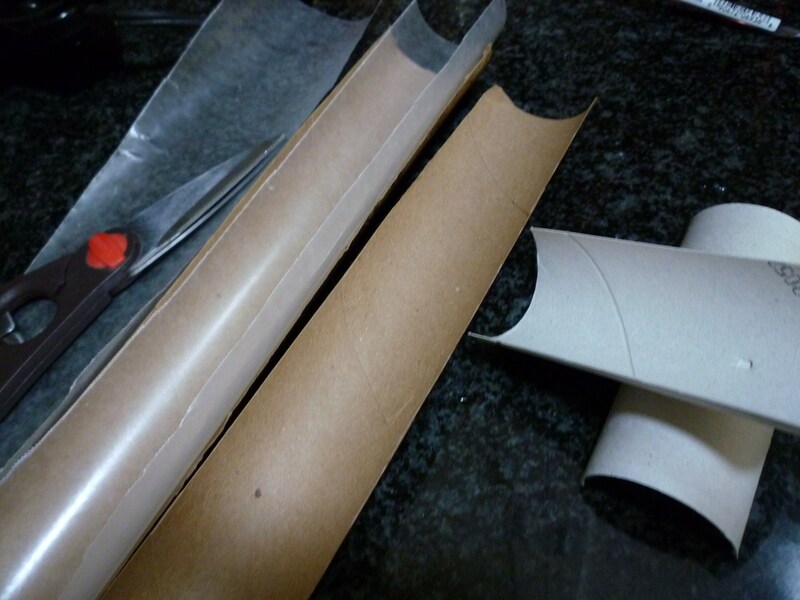 I never would have thought to use the heart cutter and the cardboard tubes. Your step by step photos will make it easy to follow your directions. Thank you, I’m pretty sure that these ideas came from something I’ve seen in the past. Those are very pretty and fun. How creative! I never would have thought to do that. 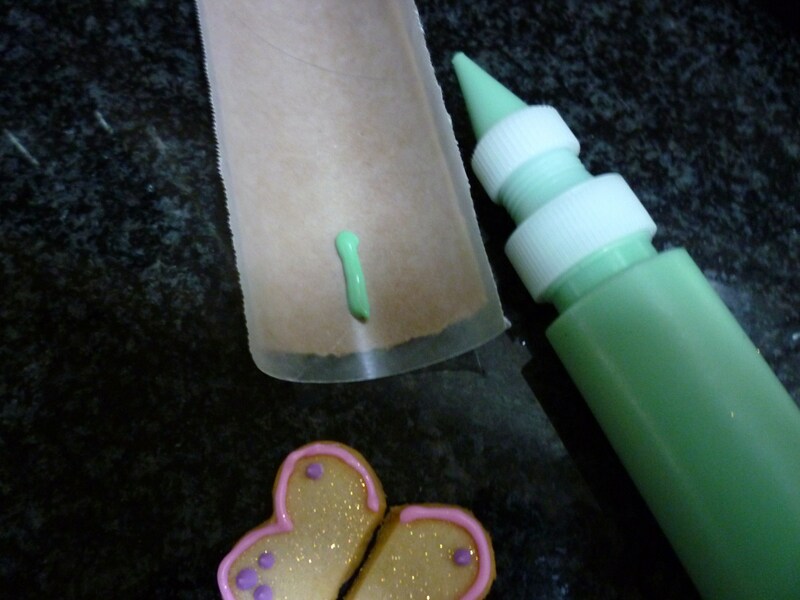 LOVE this idea; would be perfect for cupcake toppers too. Great idea! I have some extra candy melts and am looking for ways to use it up. Thank you 🙂 Remember, you can always freeze leftover candy melts!